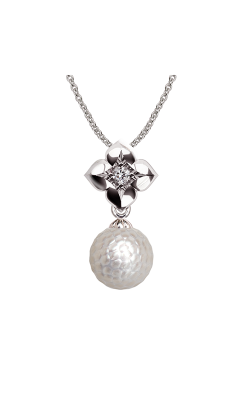 The classic pearl necklace has long been acknowledged as a symbol of elegance and high class. 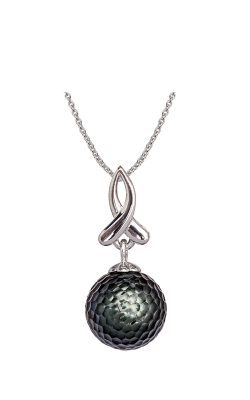 In movies and media, a string of pearls adorning the neck would be found in scenes filled with women at upper society events. 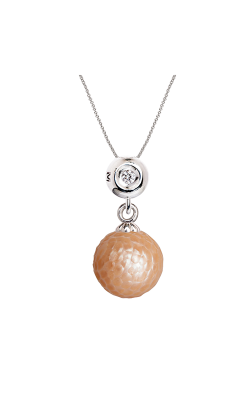 Today, the pearl necklace has evolved, with designers like Parade and Galatea changing up every aspect of the style. 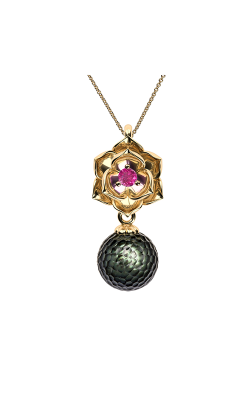 In jewelry showrooms everywhere you can now expect to see chain necklaces with pearl pendants, pearl chokers and collars, and more in addition to the types of pearl necklaces we are already accustomed to seeing. 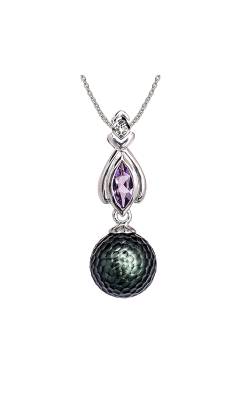 At Medawar Jewelers, we are proud to carry pearl necklace designs from some of the most popular makers of pearl gemstone jewelry. 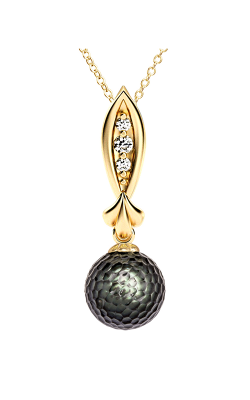 In Parade’s Lyria Leaves collection, you can find necklaces featuring one lustrous black pearl framed by diamonds and 18 karat gold. 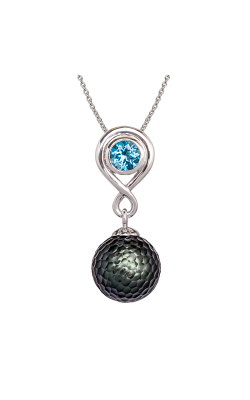 This simple style is very popular with women who adore mixed metal jewelry pieces with a touch of the unexpected. 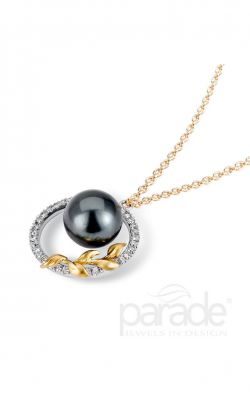 In addition to Parade, we also offer a wide variety of pearl selections from Galatea, an award-winning design studio that heavily specializes in creating beautiful works of art with pearls and unusual colored gemstones. 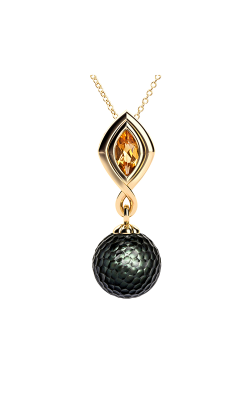 Many of their creations in the Memento Pearl collection showcase a pearl-and-18 karat gold pendant on a metal chain. 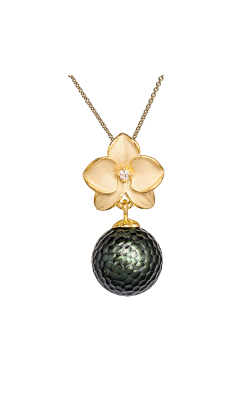 In almost all of the brand’s pearl work, you can find pearls that have been worked to have an almost bumpy texture -- a design signature of Galatea’s founder, Chi Huynh. 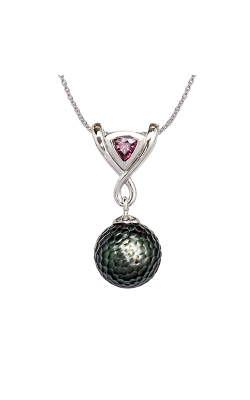 With over 80 years in the fine jewelry business, the staff at Medawar Jewelers can help you find the pearl necklace that is just right for you. 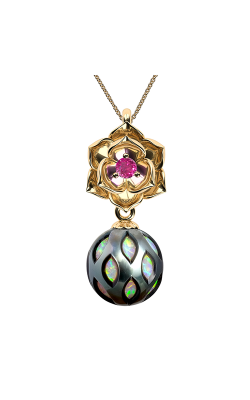 Because we work with fine jewelry, bridal jewelry, timepieces, and certified diamonds, we can help you with every aspect of your fine jewelry experience as well. We have five locations all over the mid-Michigan area, and the local communities have always appreciated our “family values” mindset as well as our attentive customer service. 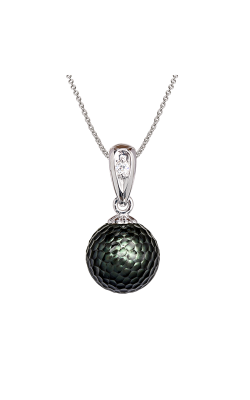 Visit our showrooms in Lansing, Okemos, Jackson, Portage, and Brighton to see for yourself!